Coming up with a creative solution to a problem “for once”. Actually succeeding in a creative solution to a problem for once. The party skips half of the script and instead busts in on Justin Bailey Geshtar. We find out that there is a reason for that one room that’s just a pool of water. Meanwhile, Jema was apparently just hanging out with Luka this whole time. And now it’s off to the Upper Lands to…why were we going there again? All that—and so much more—in a podcast that’s actually under an hour for once! So get to listening, and don’t forget to follow us on iTunes, subscribe to us on Facebook, like us on Twitter, and listen to our YouTube channel. 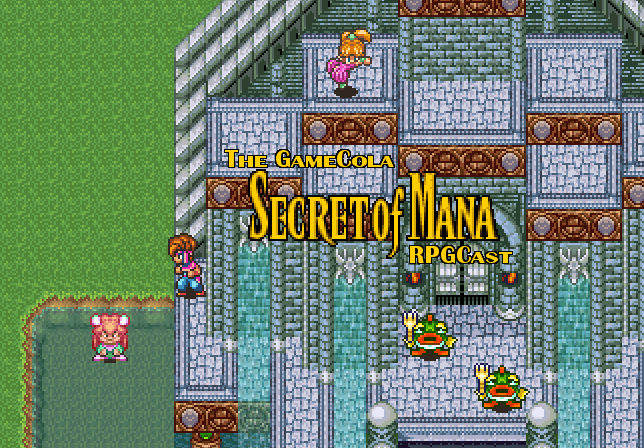 And if you like what you hear, be sure to tell all your friends about the #GCRPGCast!